Never, Ever, Even Think About... Quitting!!! Matt DiMaio Lays out a strategy that allows you to FOCUS and CONCENTRATE anytime you need to. He offers a simple activity to have a higher level of control over your own brain (what you think about and when you think about it). Everything in the universe is some form of energy, including you. Understanding Universal Laws allows you to participate and exist in nature, in a more harmonious way. "Top-10" ideas for "Doing Your Best"
Thank You TIM HYLAND for suggesting this video! 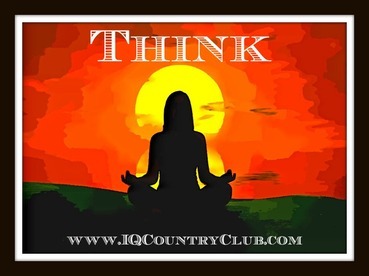 [ NOTE ABOUT TOM ] Tom is a subscriber and loyal supporter of the 'IQ Morning Report'. He has written a book, a collection of stories, from people who have or had tremendous challenges in their lives but, figured out ways to overcome those challenges and still succeed. If you are dealing with huge personal challenges in life or know someone who is, this book will give you or them the encouragement and confidence to perserver in spite of those challenges. ​I wish to thank you for being both a friend and my supporter here on Facebook in the past. I have some exciting news and a favor to ask. 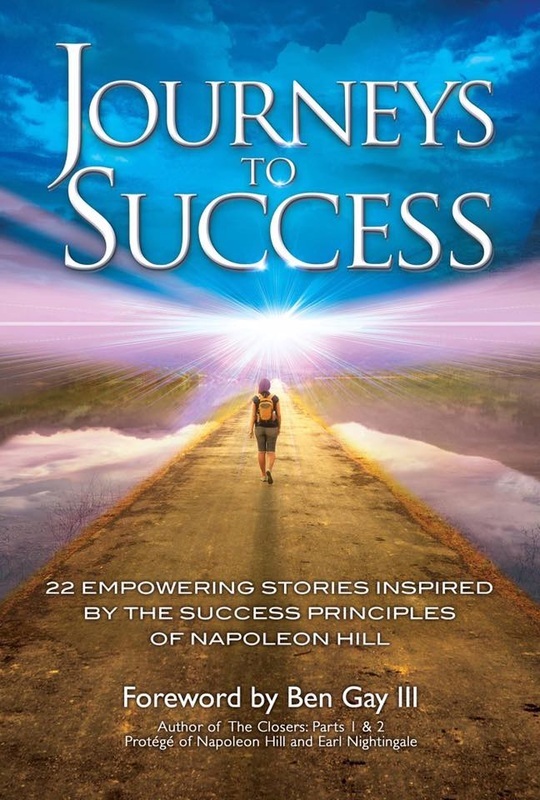 My new book Journeys To Success appears to have the ability to reach bestseller status on Amazon when it launches. In an effort to help put it over the top, I will be reducing the Kindle version to 99-cents for a short period of time to help make this happen. If you are willing to help in any capacity simply reply to this email with "I'm in". Please let me know your email address and I will copy you in on the updates as the launch approaches.